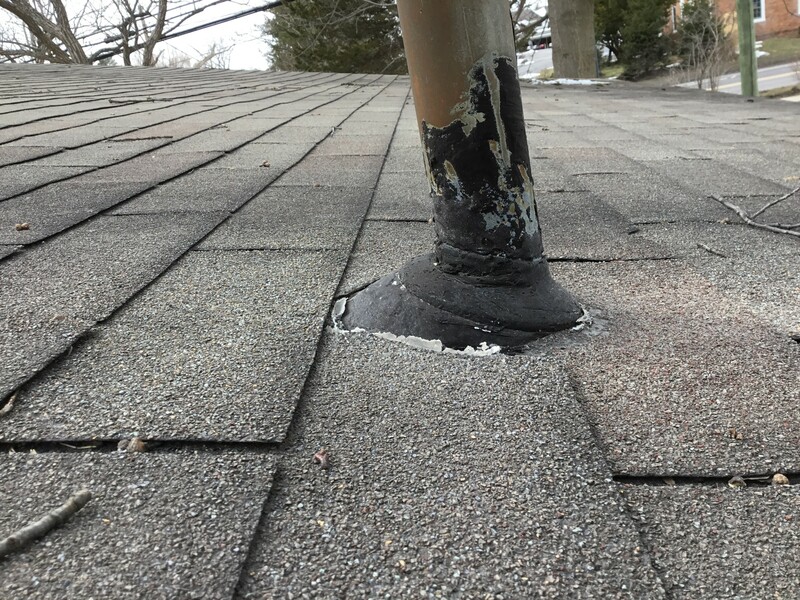 Regular inspections of your roof are a must as they can identify problems early, giving you time to act before a crisis occurs. 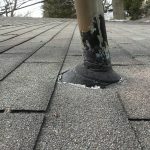 It’s also a good idea to inspect the roof after any severe weather such as hail storms. 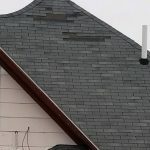 Hail damage is difficult to see from the ground and usually requires an up-close inspection by a professional. 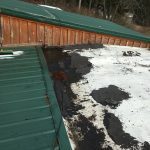 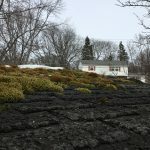 A failing roof can allow moisture to penetrate the surface, which, over time, will cause permanent – and costly – damage to the structure of your home. 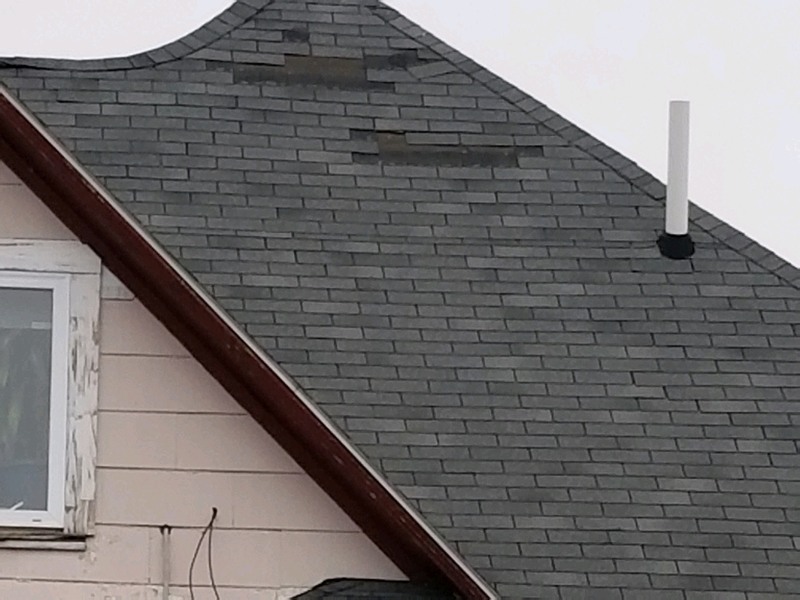 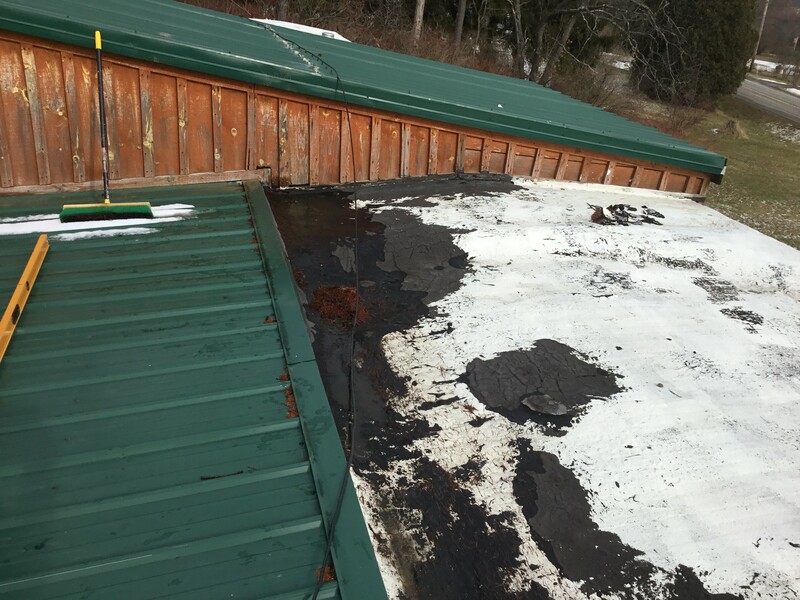 Our experienced roofing specialists can recognize condition issues, properly diagnose the cause(s) and advise you on any repairs needed to extend the life of your roof or the best options available if a full replacement is necessary. 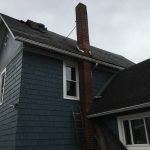 If your roof is showing any of these symptoms, call us today at 607-739-1555 We’ll schedule an appointment to have one of our roofing specialists inspect your roof and help you select the right roofing system for your home. 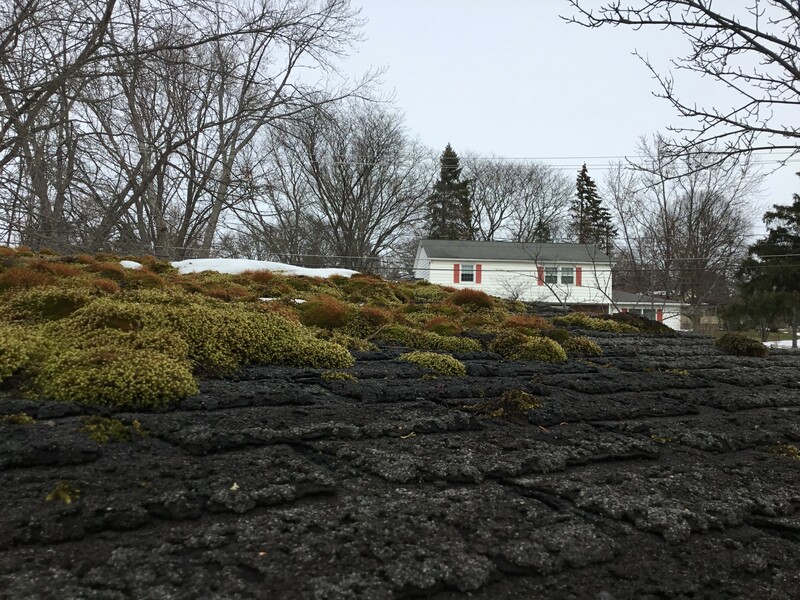 Don’t wait until you’re looking at blistered ceilings, streaks down your walls, puddles on the floor or yet another winter ice dam! 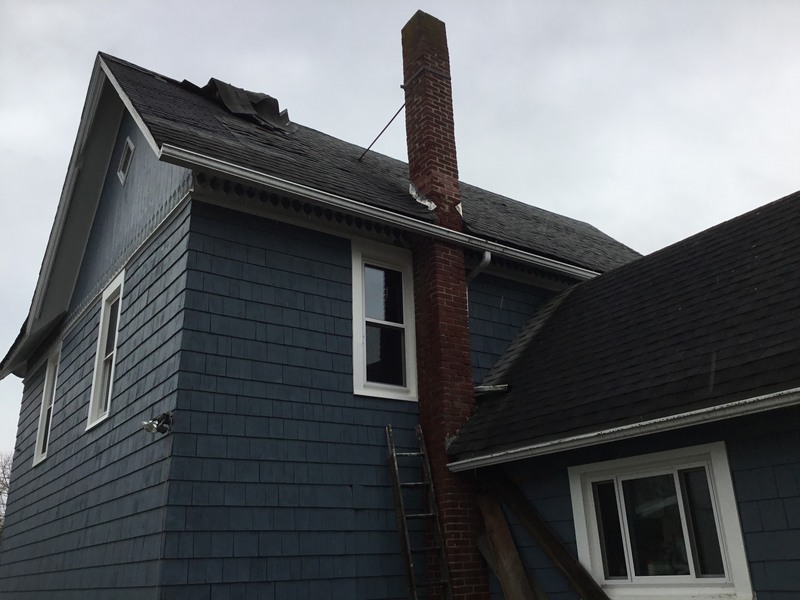 Call Just in Time Roofing and Gutters today for a no-cost inspection of your roof and let us put together a repair or replacement plan that will give you the peace of mind that comes from knowing the roof over your head is doing its job to protect your home and family!